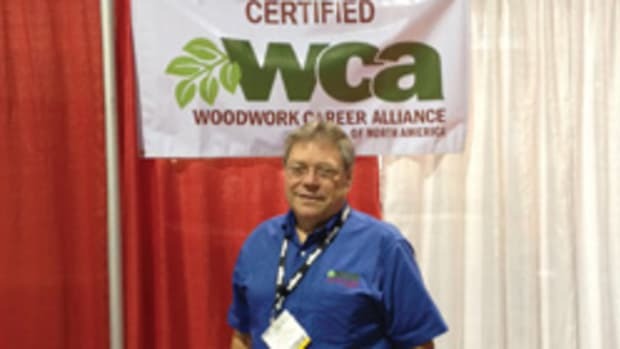 For the last couple of years, the Woodwork Career Alliance has worked closely with industry professionals across the nation to develop skill standards for machines and tools used in wood manufacturing. 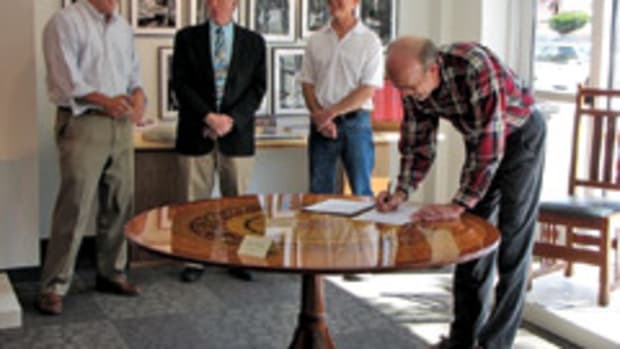 This has resulted in a credentialing program that allows woodworkers’ skills to be recognized in a “Woodwork Passport” that serves as a portable, permanent record that can be used for career advancement. 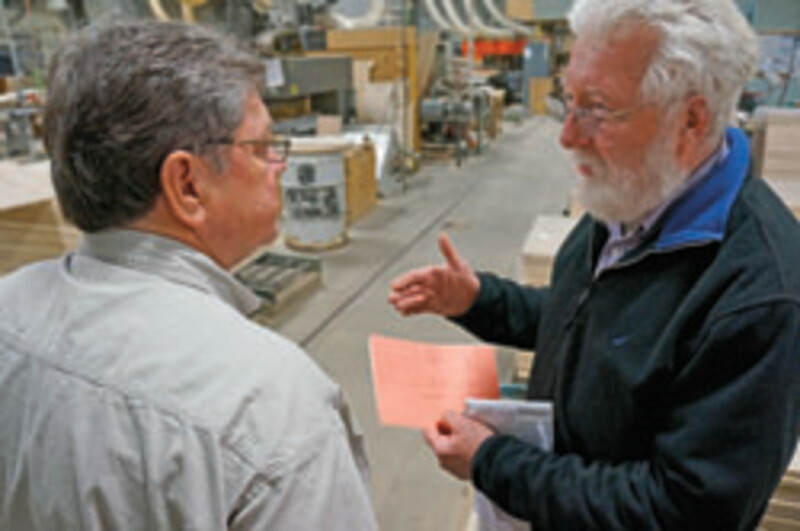 Now, the Northern Forest Center of Concord, N.H., has developed a credentialing and training program that is being offered to manufacturers in northern New England for the first time. Referred to as the Skilled Workforce Initiative, the WCA is partnering with the center and will supply the standards and credentialing system. “Working with the Northern Forest Center is a critical step in moving our program forward. We’ll be able to demonstrate the practical value of the credentialing system for companies, employees, educational institutions and students,” WCA president Scott Nelson says. 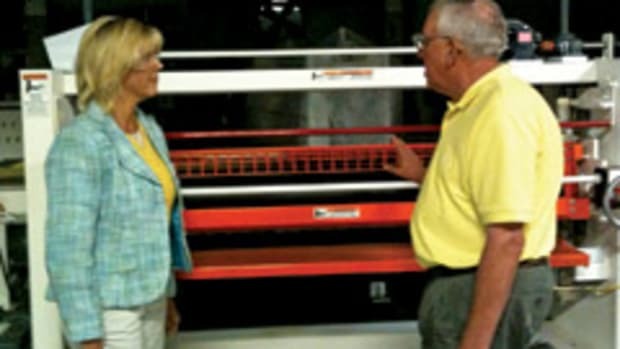 To maximize the potential of the project, the center is using the networking resources of the Regional Wood Products Consortium which involves wood manufacturers from Maine, Vermont, New Hampshire and northern New York. 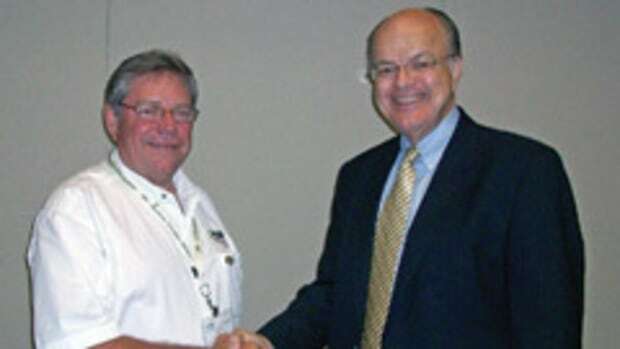 This has allowed the organization to initiate discussions with community colleges, private woodworking schools and technical colleges, as well as specialized schools at the high school level, about implementing specialized skills training and WCA’s credentialing system as part of their curricula. 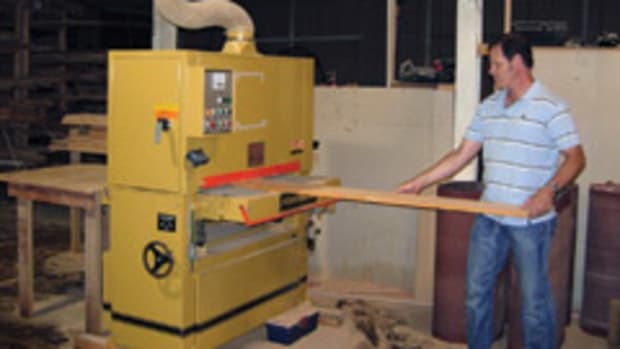 Overall, the goal is to have the woodworking industry valued as a profession, rather than a mere factory job. 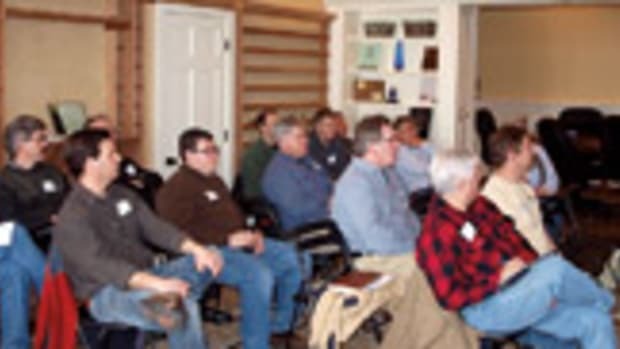 “Across the region, the value-added wood products manufacturing sector employs thousands of workers, and small- and mid-size wood products companies represent a large employment base in rural communities,” says Collin Miller, director of wood products initiatives for the Northern Forest Center. Manufacturers in all three states have signed up for the initial stage of the program, which provides a detailed profile of each company’s credentialing and training needs for current and future employees. Miller adds that the initiative will help small businesses become safer and more profitable by operating more efficiently. 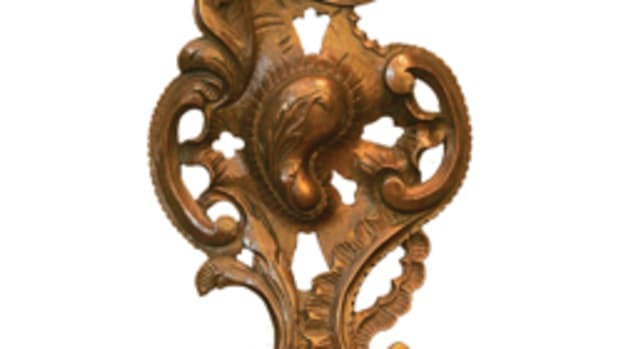 In addition to the WCA, other key partners include the Vermont Wood Manufacturers Association, Maine Wood Products Association, Architectural Woodwork Institute, White Mountains Community College, and the Vermont Woodworking School. Also, the U.S. Department of Commerce’s Economic Development Administration provided some initial funding for the program through the Rural Jobs Accelerator Challenge, a national initiative that supports rural partnerships that help small businesses.